To all the men and women who put it all on the line so we can be free. 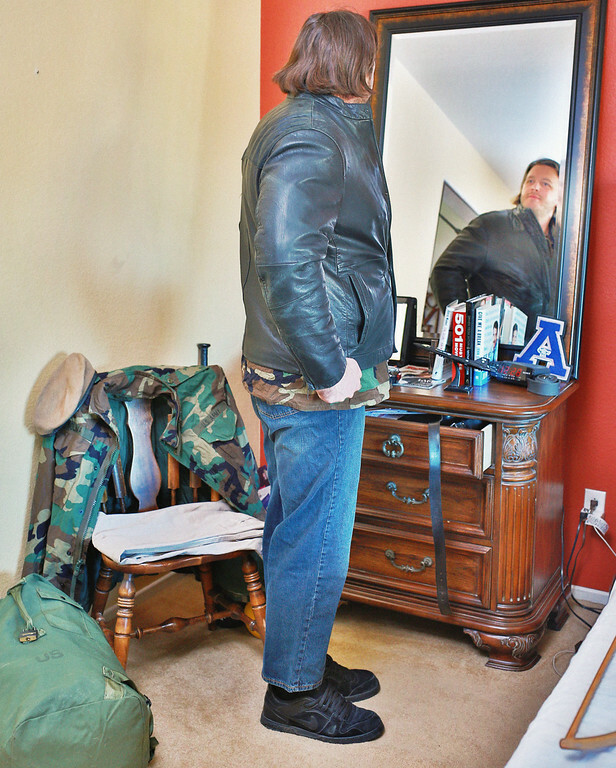 My homage to “Back to Civies” by Norman Rockwell. Pictured is my friend Jake Solima, who served as an Army Ranger.